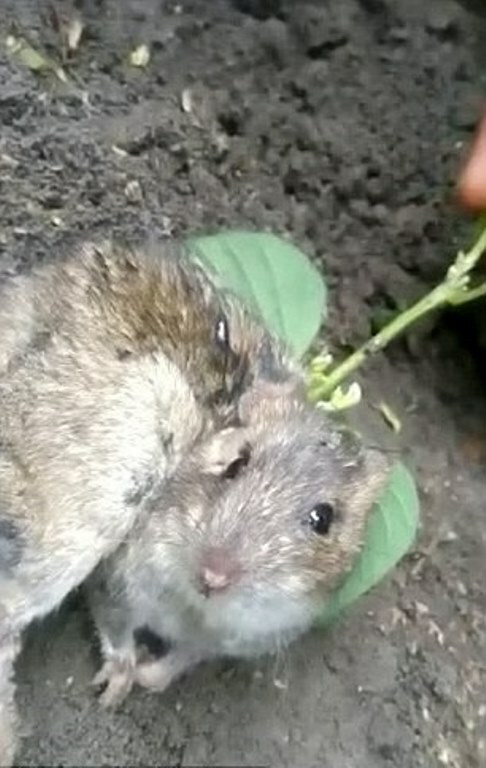 Datar Singh was checking his soya bean crops when he stumbled upon a rat with a plant growing out of its body! Earlier this year, the farmer planted his soya crops in the Ratlam district of Madhya Pradesh, India. 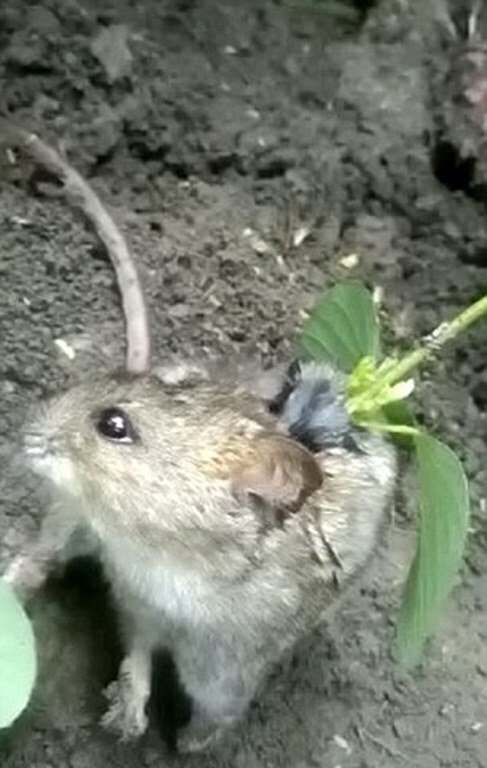 He was inspecting his crops when he suddenly found a live rat with a soya bean plant growing out of its back. It was evident that the poor creature needed help. The poor animal seemed to be in immense pain as it struggled to move with the plant growing out of its back. It also didn’t try to escape when the people tried to approach and inspect it. They turned the rodent over by its tail to examine its body. Mr. Singh took the rat home and carefully removed the plant from its back. He believed that a seed accidentally fell through an open wound and germinated from the rat’s body. The plant could have caused the small creature to suffer much worse consequences. 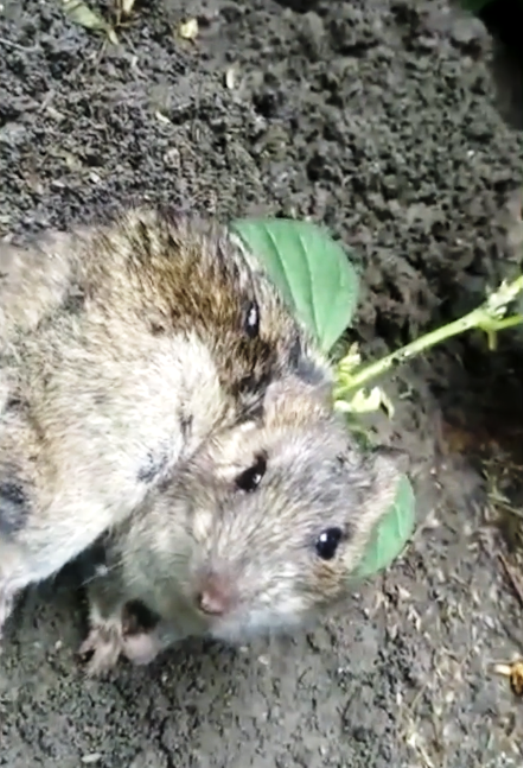 Luckily, Mr. Singh found the rat and was able to remove the plant from its back. The creature is now out of its misery! What’s your take on this? Let us know in the comments section! 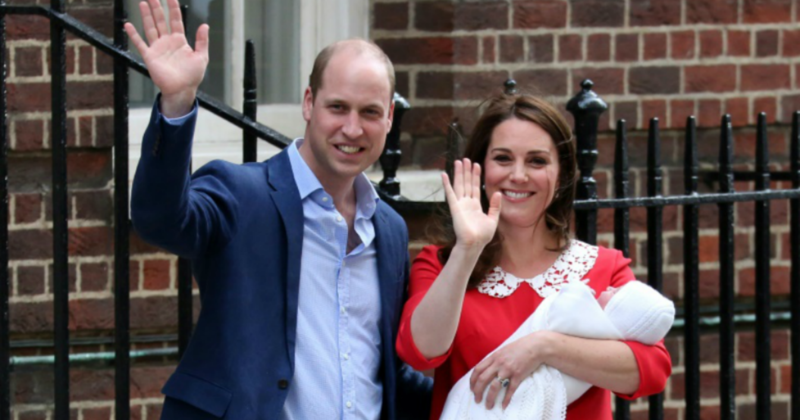 SHARE this miraculous story with your friends and family!